MomCoach: Social media tips for moms with teens. 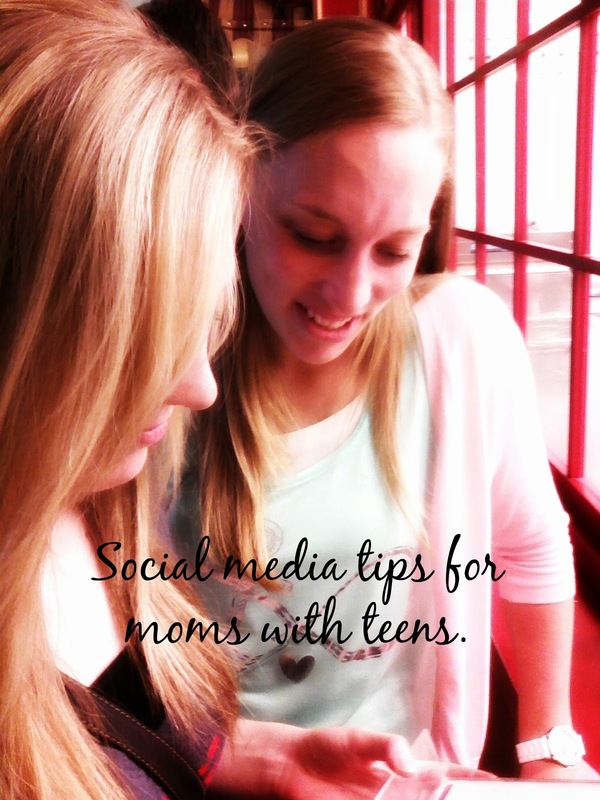 Social media tips for moms with teens. Having raised eight teenagers and lived to tell about it, I'd like to share some tips about social media for moms. 1. When your children are old enough for their own Facebook account, make that privilege conditional upon them "friending" you. As a parent, you need to have some level of control over what your children are doing and who their friends are. 2. Respect your kids and refrain from commenting regularly on their status messages and friend's updates. No LOL's please! 3. Don't "friend" their friends. If their friends "friend" you, accept. 4. Don't embarrass them with baby pictures or unflattering pictures without their permission. 5. Teach your kids about social media safety. No "friending" strangers or even casual acquaintances. No giving out personal information like phone numbers and addresses in a general post. If they need to give someone personal information, tell them to message them privately. 6. Along with #5, don't announce vacations, trips and other reasons the family won't be home to the general public either. 7. Save serious discussions for in person. Facebook isn't the place to "air dirty laundry". 8. Don't "friend" old boyfriends. 9. Don't overwhelm your friends with political posts (especially if you are of a different political party). 10. Respect the opinions of others. 11. Remember, anyone can see what you post online. Make sure what you post reflects the best of you. It's amazing how many teenagers and adults post things that are dangerous, uncomfortable and/or cringe-worthy. Be wise! Do you know what your children are being taught? Take control of the holidays!